Assisted Living (AL) is exactly what the name implies, it’s getting a little help do to some of the daily things that life requires. The thing that most people in have in common is that they need help making sure they are taking their medications as prescribed by their doctor. Across the spectrum of AL it is common for family members to see an improvement in the health of a their loved one within a short period of time simply because they are taking their medication like they are supposed to. Another reason we often see an improvement in the health of our new residents is because they start eating healthy meals on a regular basis. The combination of these two factors often goes a long way towards improving the health of our seniors. The opportunity to engage socially is another huge benefit to our residents. In many cases our new residents have come from an environment where they have been living alone with little daily interaction with other people. Getting involved in our activities is a great way to get the creative juices flowing again, make new friends and get re-engaged in living life! While meds, nutrition and social activity are just what the doctor ordered for many our our seniors the fact is some people need more assistance. 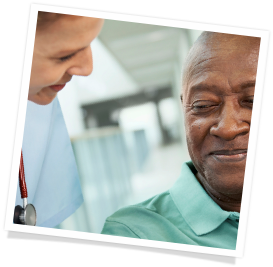 Our caring professionals help with toileting, bathing, getting dressed, addressing the needs of diabetics like testing blood/sugar & giving insulin and sometimes just getting around. 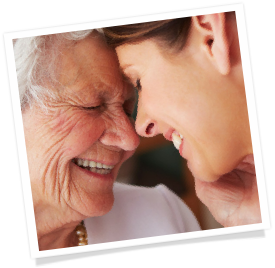 Whatever the needs of your loved one, we can help your family assess those needs and see if assisted living is right for you. The first step is to reach out to us. Give us a call or send us an email, we will help, it’s what we do. 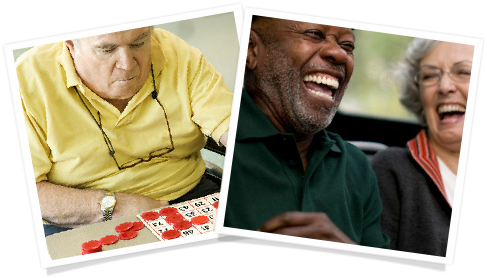 Azalea Trace Assisted Living is a nonprofit organization devoted to the care of seniors. All staff undergo thorough background checks & drug screening. Every staff member undergoes local & national background checks.